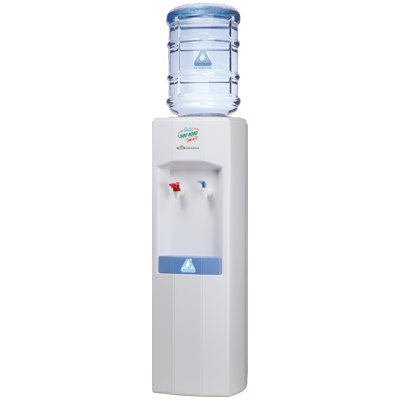 Aqua-Tek Floor Type Water Dispenser - Jackel Porter Co., Ltd. 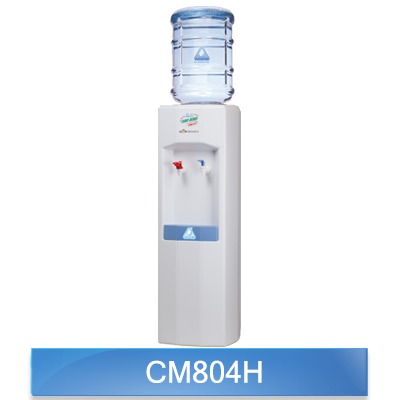 Suitable for office, factory and home. 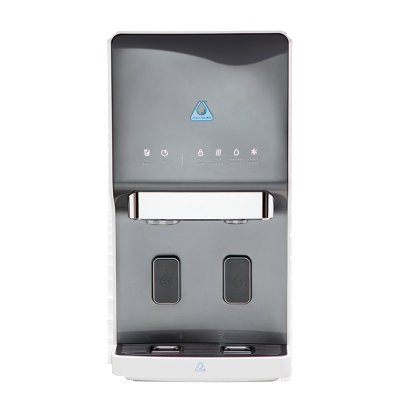 The water cooler is compatible with 18.9L bottles of distilled water. 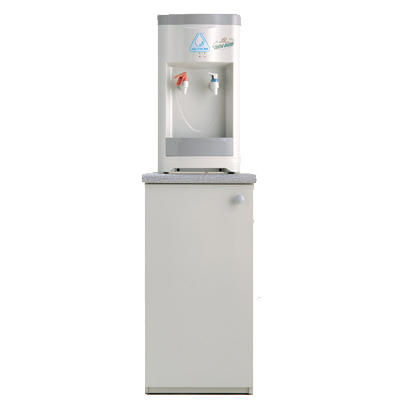 Provides 85°C hot water and 10°C cold water. 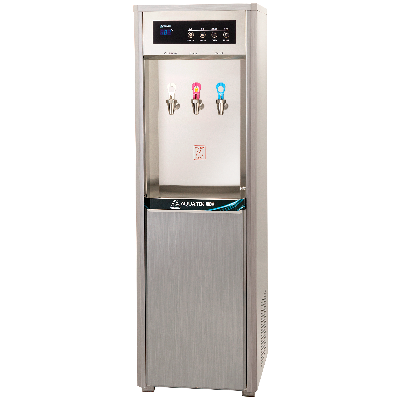 Compressor designed to provides exceptional cooling rates and quiet. 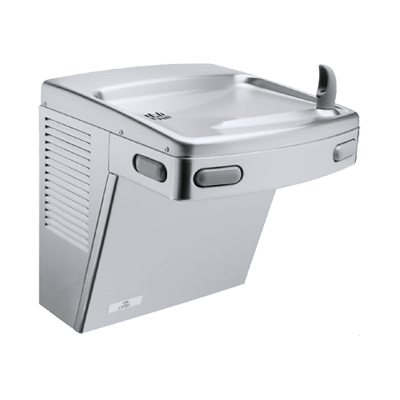 Safety Protection - A hot water safety faucet is specially installed to avoid any accidental burns (optional). 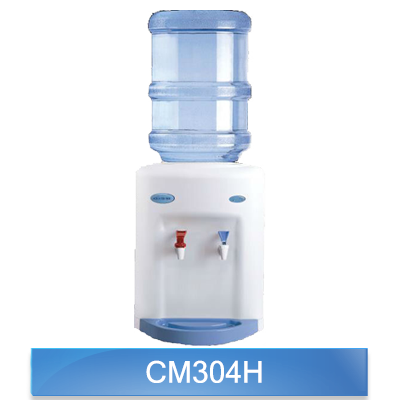 Compliance with CE certificate: Reliable. Dimension: 319(D) x 316(W) x 980(H) mm. 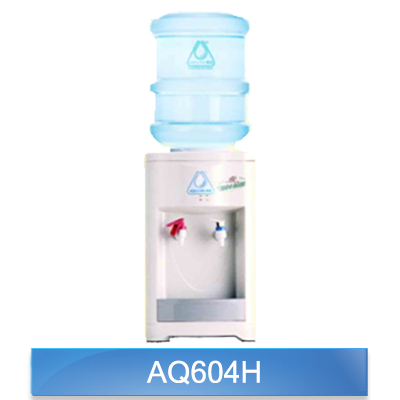 Another model of filtration water dispenser (AQNBCM804H) can be chosen.